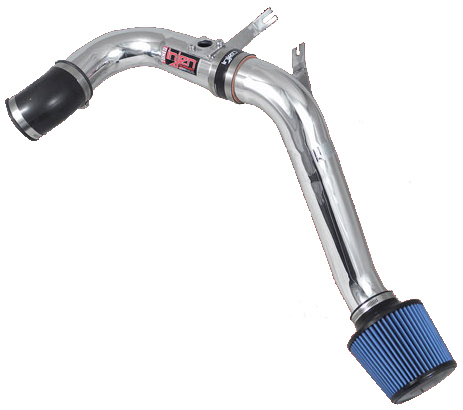 Join the elite with the only pre-tuned Cold Air Intake system: The Injen SP2115. 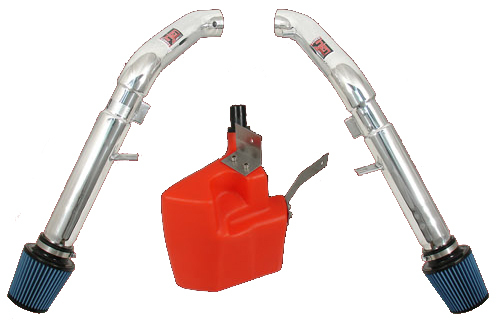 If you’re in the market for the best tuned air intake system anywhere, you should be looking into the only patented “”MR step-down process” that tunes your intake to factory air/fuel ratios. The SP2115 will outperform and devour the competition with its 12HP and 12ft/lbs of Torque. 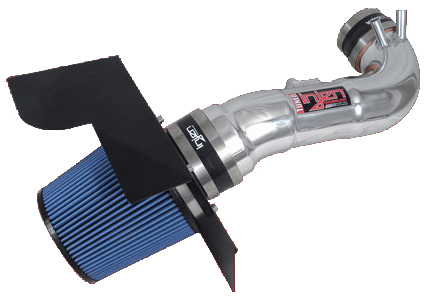 In addition, Injen now offers the all new Injen/AMSOIL Ea nano-fiber performance dry filter (no oil required). Don’t fall for a cheap knock off! 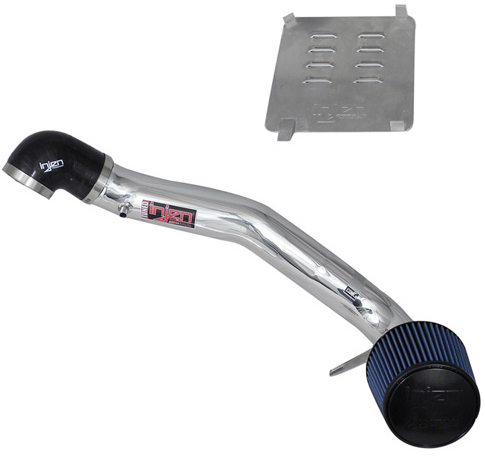 Buy the original, Injen Technology: The Worlds First Tuned Air Intake System. 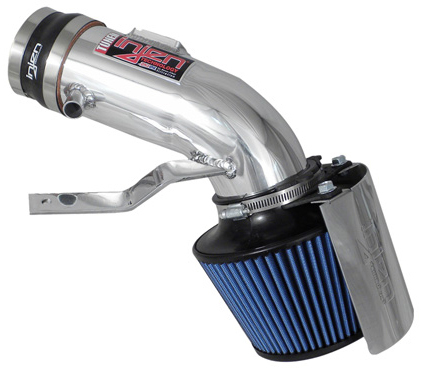 Nothing was spared when designing the all new SP1432P, SP1432BLK for the Acura TSX. Protected by Three US patents, the MR step-down process and Air-Fusion will give you that competitive edge by generating up to 14HP and 12Ft/Lbs of Torque. Discover the hidden power of 26-1/2HP and 37-1/2 Ft Lbs of Torque packed into the Lexus IS-F! Superior and unparalleled technology is what goes into the all new SP2096. Protected by Three US patents, the IS-F comes equipped with the only MR Tech step-down process and Air Fusion as invented and perfected by Injen Technology. 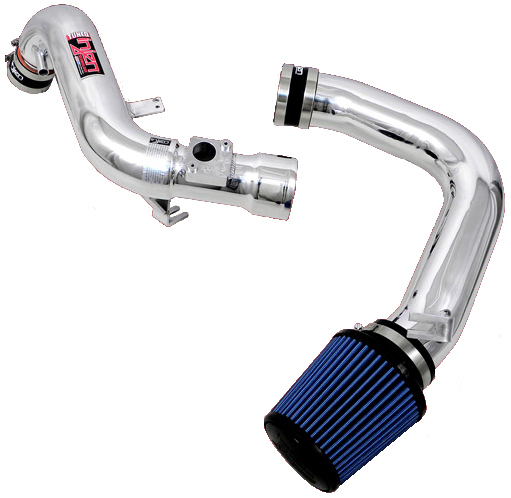 You’ll never have to worry about rich or lean conditions again because Injen pre-tunes and recalibrates the Intake to factory specs.